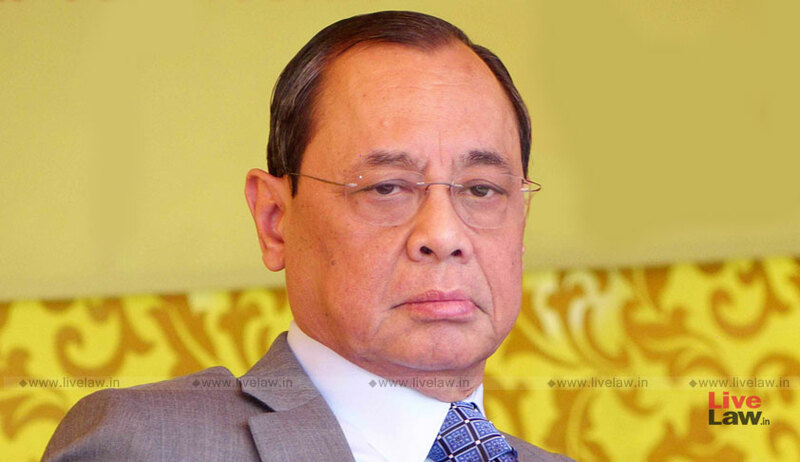 Ever since he assumed office, Chief Justice Ranjan Gogoi has had a stern view about permitting urgent listing of matters upon being ‘mentioned’. On his very first day as the Chief Justice, he had asserted that the morning ‘mentioning’ ritual be confined to cases of extreme emergency, including those of demolition, eviction and death, subsequently warning that the advocates may lose their privilege of ‘mentioning’ altogether should they continue to seek early listing of other matters lacking obvious urgency. “What is the point of mentioning a matter when it will be anyway listed a few days later?”, he has said. Chief Justice Gogoi has repeatedly assured to reduce the time between the filing and the listing of a case, and to ensure that matters are not usually deleted from the cause list, so that the practice of ‘mentioning’ is gradually phased out and eventually becomes redundant. To another Counsel, he once again reiterated that efforts are on to decrease the time span between the registration of a case and the date when it comes up on the docket. Earlier, the Chief Justice has come down heavily on an attempt to have listed urgently a demolition matter where the High Court had passed the impugned order 3 months previously, and another where listing was sought within one week of rectifying a defective plea.